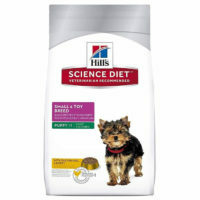 This dry diet from Hill’s Science Plan is tailor-made for puppies and their pregnant/ lactating mother. 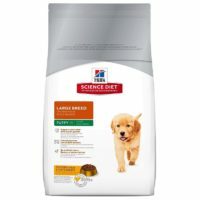 This food is suitable for small, medium up to fairly large breed puppies up to 15 months age like pug, beagle, boxer, labs, goldens etc. 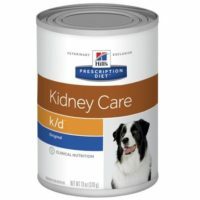 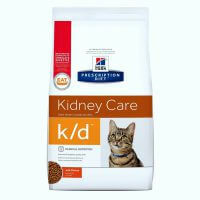 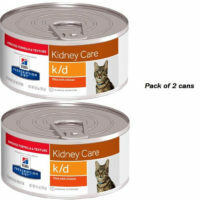 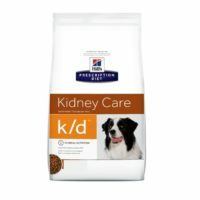 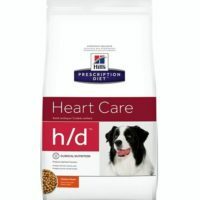 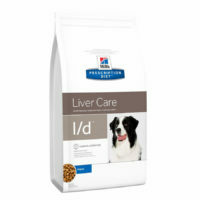 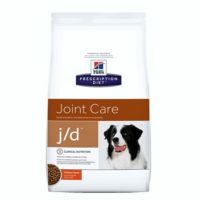 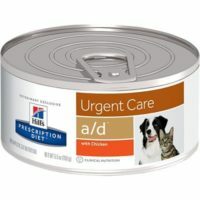 This can serve as starter or puppy food for all breeds of dogs of age 1-15 months. 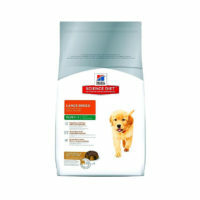 The healthy development plan ensures ideal growth, immunity and weight of the puppy. 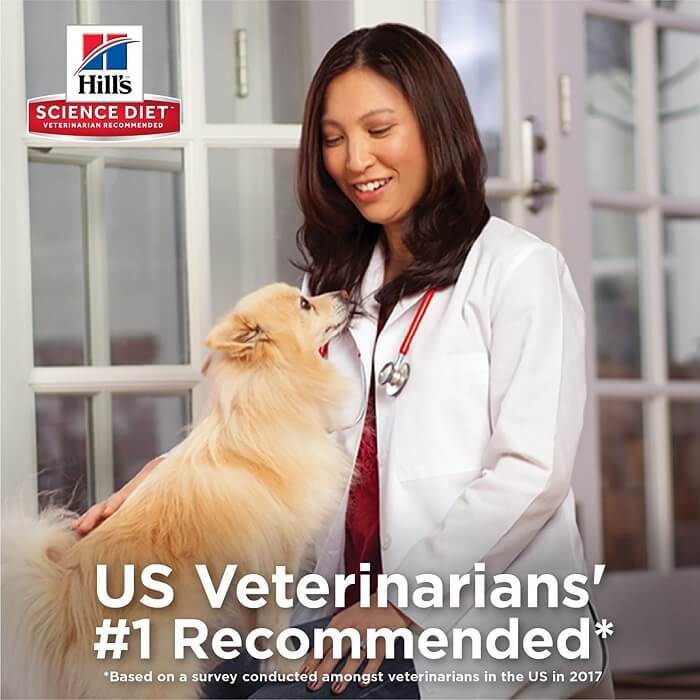 Recommended as no1 puppy by veterinarians in US based n a survey. 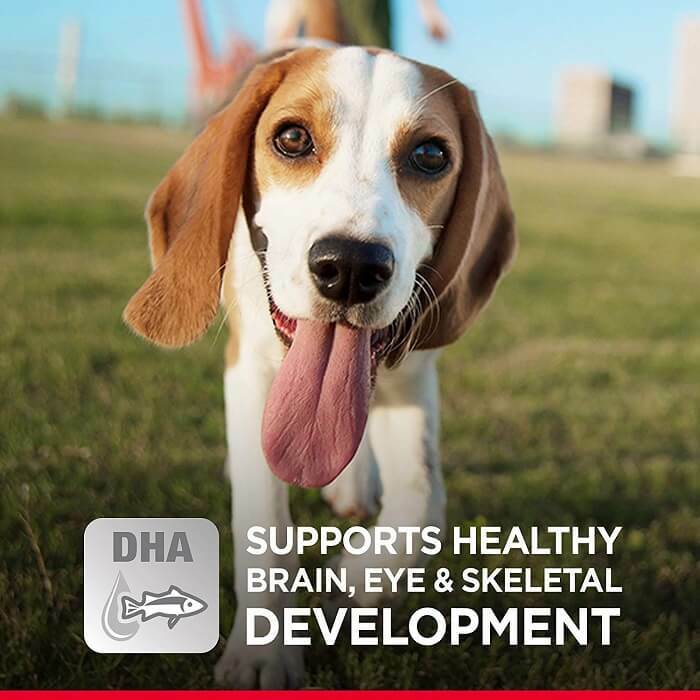 With the goodness of protein rich chicken, added DHA from fish oils. 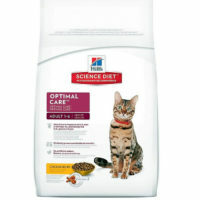 Clinically proven anti-oxidants, added vit A & C.
No added artificial preservatives, approved by AAFCO. 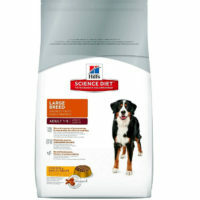 High protein content, over 35.5% protein. 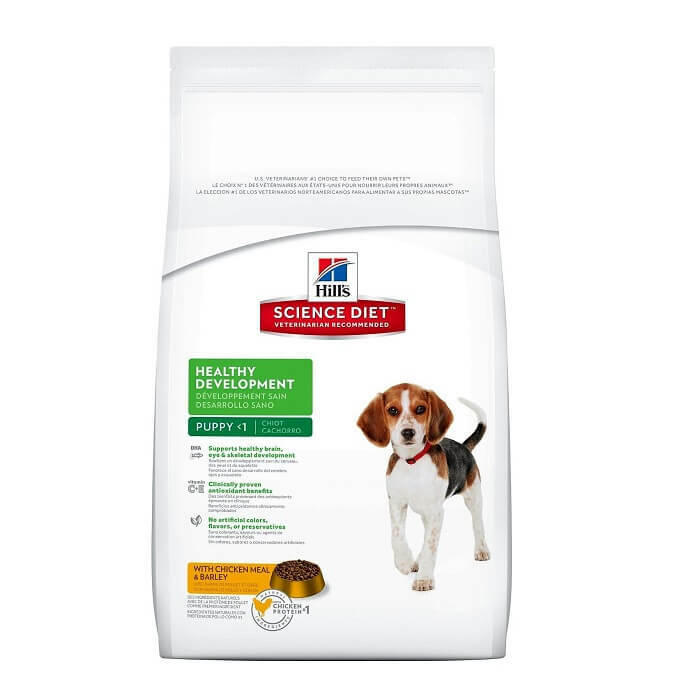 With savory chicken taste puppy is bound to like.